Valencia are an exciting range of classical guitars. Valencia offer ideal student instruments, offering quality, value and tone to inspire players during their studies. They are made with a high standard of construction and design and use traditional fan strutting. These qualities mean that Valencia guitars offer the perfect start for any beginner, and at prices that are scarcely believable. Valencia intermediate level classical guitars are the first choice of many guitar teachers and their students. Recognized for their quality and excellent design, they perform equally well in the hands of a student or more advanced player. 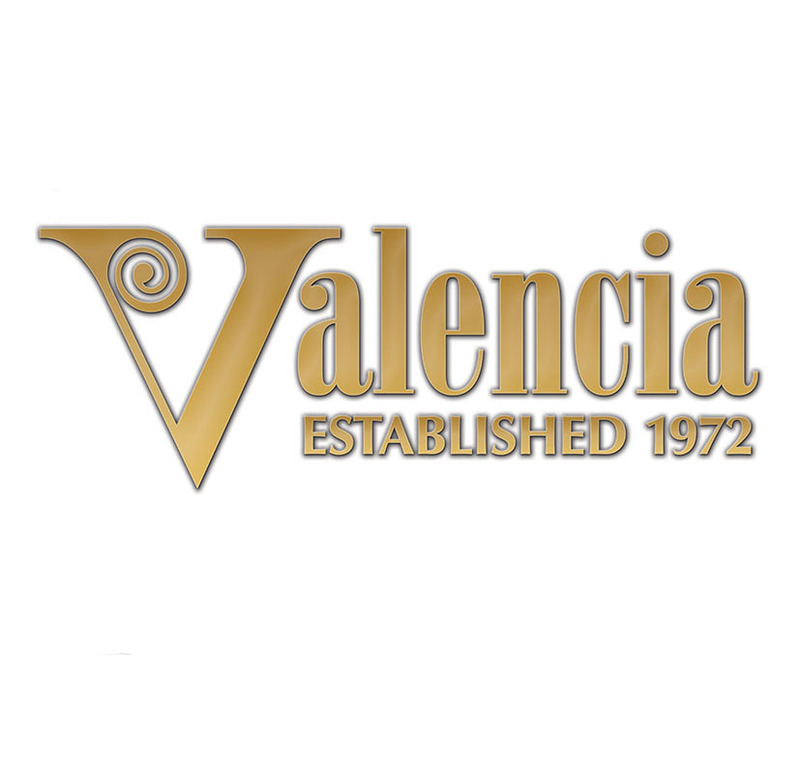 Valencia guitars provide instruments that will inspire many hours of playing, by ensuring a high standard of materials and production, together with quality fittings. They offer an impressive depth of tone and a clear balanced sound.